CBD has over 23,000 published studies on how it regulates the body’s homeostasis, or general state of balance, impacting such functions as mood, sleep, appetite, hormone regulation, pain, and immune response. Our sprays are derived from the pure full spectrum extracts of agricultural hemp and help to support the body to balance in order to achieve maximum benefit. 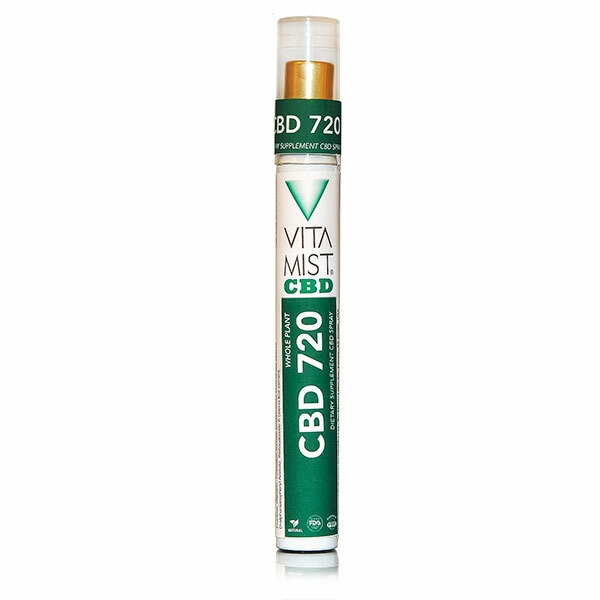 CBD 720 is the easiest way for people to take CBD daily. This convenient spray has a good flavor and provides a full 2mg of CBD in every spray. The bottle contains over 240 sprays so you can maximize your doses. This spray provides instantaneous relief for a significant amount of applications in a natural formula.